We love to share our user's work. If you have a video or project you want to highlight, tag us with @emotimo, #emotimo, and #spectrumst4 on facebook, and instagram. If you would like to share some background about the project, how it was shot, its always helpful and interested to other users. 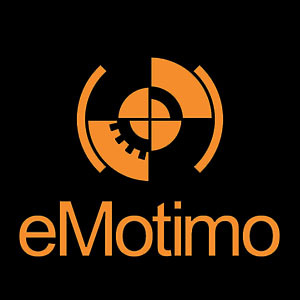 Send us an email at sales at emotimo.com with details and we might feature it on our FB page or a newsletter.